I would like to have come of age at the turn of the 20th Century. 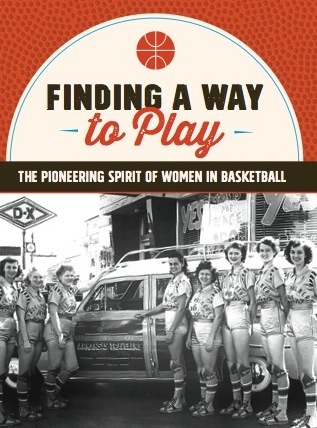 I would like to have been a part of the Women's Rights movement, and I hope I would have had the courage to challenge boundaries, fight for the right to vote, and for the opportunity for girls to play basketball. I’m sure it wouldn’t have been easy. Opponents of the Suffragist movement were as vitriolic in their opposition as those who feel threatened by today’s women’s rights issues are. Still, this was an energized and an energizing time for women in our country — at the dawn of an incredible new era — and it would have been fun to be a part of that. 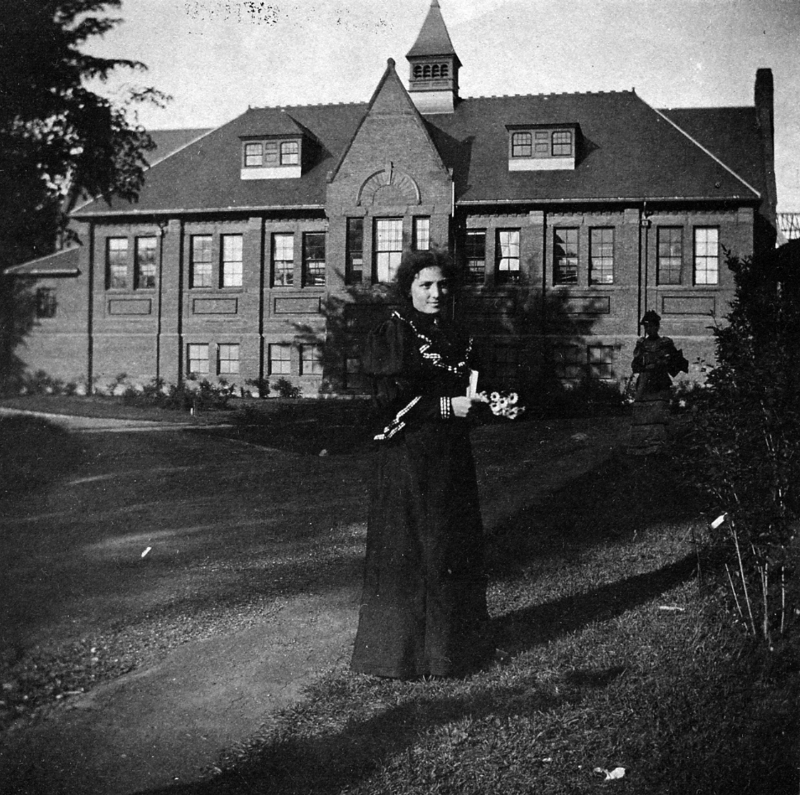 The photo at left, by the way, is Senda Berenson in front of the Smith College gymnasium at the turn of the century. She’s the woman who taught girls basketball to her students in 1892. The rest, as they say, is history!